was 29/30 October 2016 Regent Street Cinema, Oxford Circus, London in the presence of director and actors. The Regent Street Cinema has a special history. 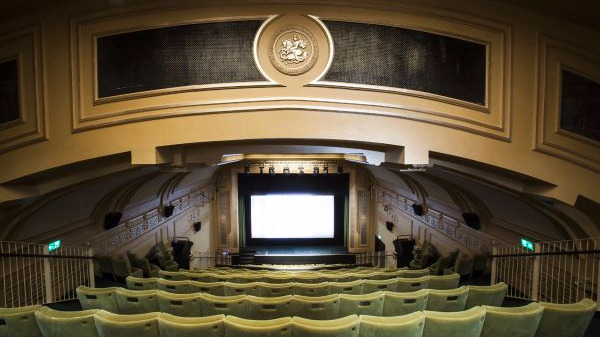 It was the first British cinema screen, where the Brother Lumiere showed their very first films and was recently restored in two years work to its opulent Art Deco beauty. was 10 November 2016, Gloria Cinema in Heidelberg, Germany. The Gloria was Heidelberg's first art and cult film theatre, where director Michael Pakleppa showed his first films in the beginning. A dream coming true. Big thanks to all of you. Watch the long version of the Q&A in London and Heidelberg and see how people liked the film. 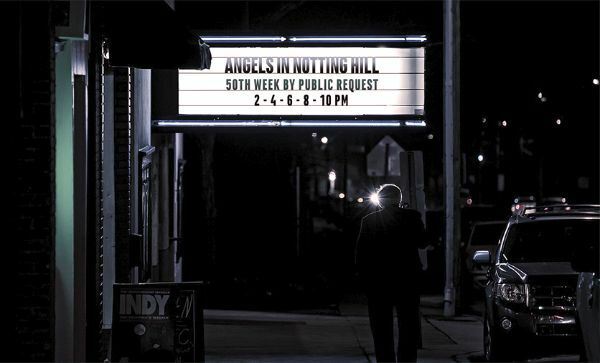 Donate for a wide release of "Angels in Notting Hill". For every donation of £100 or more we will send you the director's exclusive private collector's DVD. 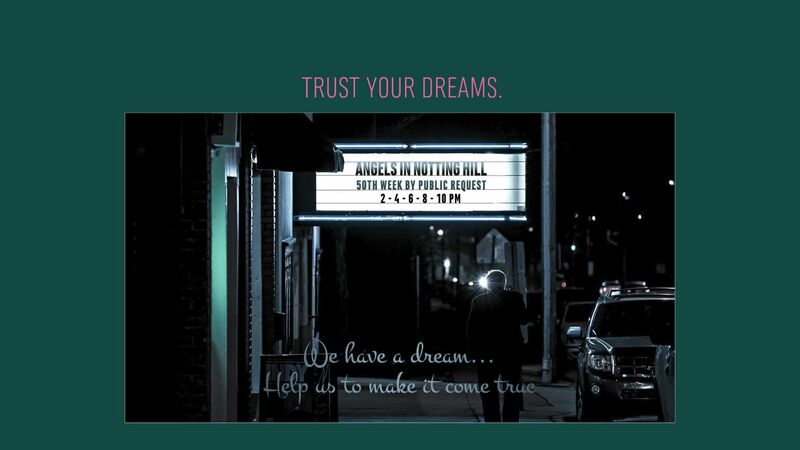 Our direct crowdfunding website for ANGELS IN NOTTING HILL is online. 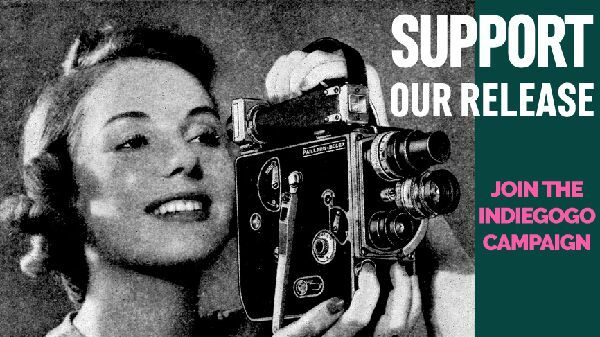 Support the release of the film directly. Find out more.